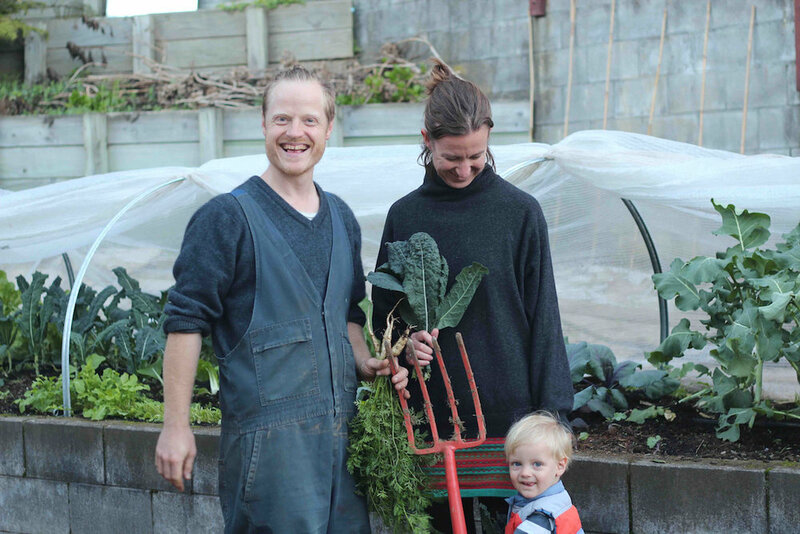 We love growing vegetables on our Urban Farm in New Plymouth. No nasty chemicals and the highest of sustainability standards is our commitment to you and the planet. 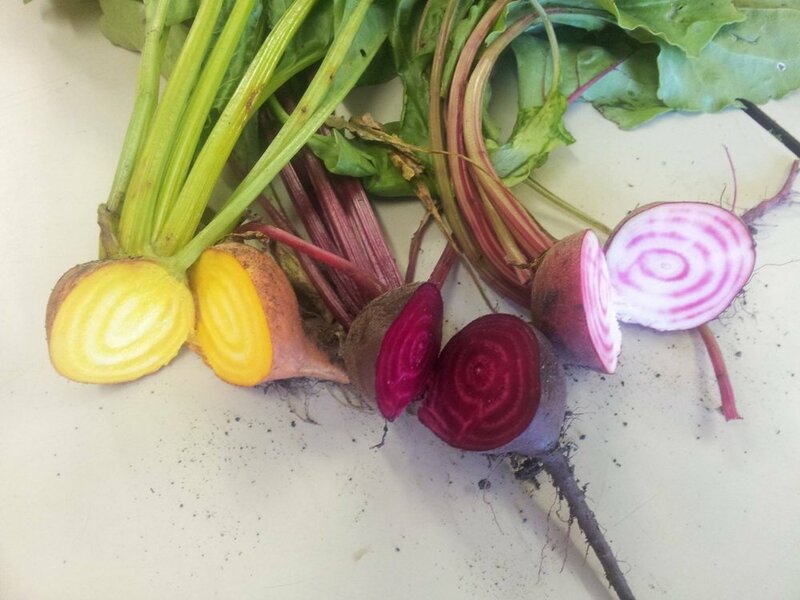 Join our regular newsletter of delicious seasonal recipes, exclusive produce offers and fun updates from our urban farm in central New Plymouth. Both please! I'm hungry for local delicious veg. Thank you! 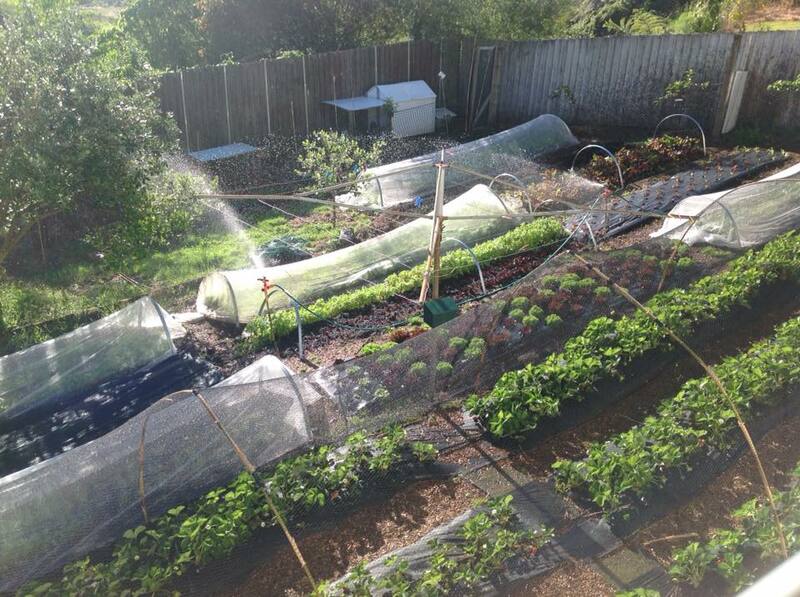 Please help our little farm thrive by letting your friends know about us. If you are feeling super keen to learn more have a read of our blog.